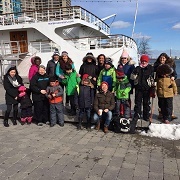 Camp Tournesol provides superior French summer camp experiences in the GTA by creating a nurturing environment for both French Immersion and Francophone students. 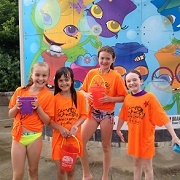 Day camps, overnight camps, and combination camps offer travel adventures, arts & crafts, and more, to a variety of fun locations. Are you an aspiring artist? Making and customizing your own clothes is easy, fun and a great way of creating your own unique style. Designed for the absolute beginner, this program will introduce you to the domestic sewing machine, and essential sewing techniques.Get all the inspiration materials and confidence you need to create your dream designs. The Children’s Art Studio is committed to building positive self-awareness, innovative thinking, and the original expression of children. The staff believes in cultivating the intrinsic creativity of every child. 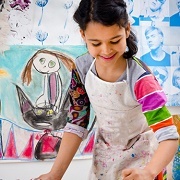 They highly regard the importance of providing all children with the opportunities to engage in imaginative art making, beyond rote reproduction. 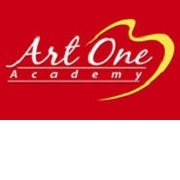 Join Art One for another creative and inspiring artistic voyage where young artists explore new themes and wide variety of activities. 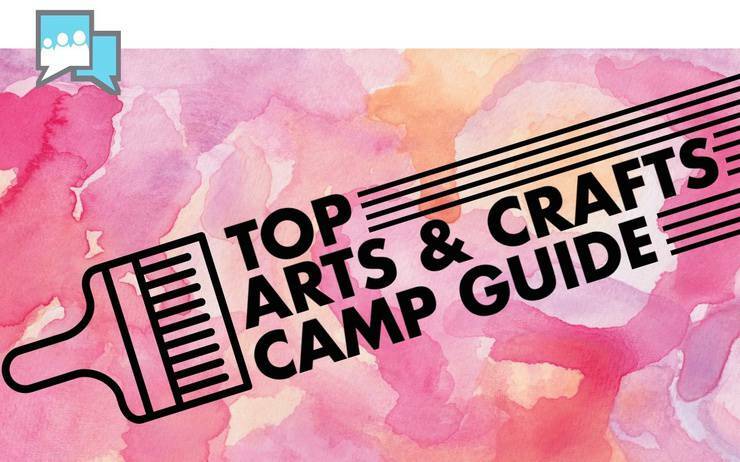 Campers will create beautiful artworks everyday, learn new artistic techniques, master their skills in drawing, painting and sculpting, work on print making, collage, mix media projects, and learn art history through art games and fun activities. 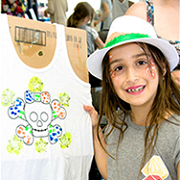 LucScuplture offers an Eco friendly Summer Art Camp featuring four creative activities per day. 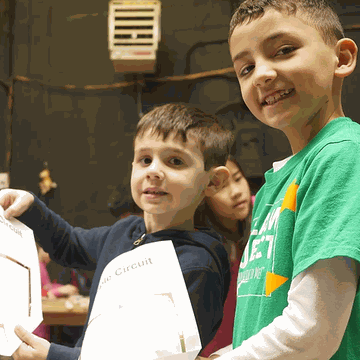 These may include clay sculpture, pottery, drawing, painting, craft, theatre, drumming, storytelling, swimming, gardening, field trips, and more. Camps run 9:30 am-4:30pm Monday to Friday all summer. 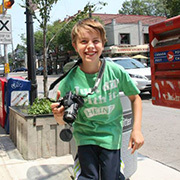 Photo Summer Camp for teens/tweens offer a unique opportunity to learn about photography and editing in a fun, hands-on environment. Each camp offers small groups to ensure your child gets quality instruction/supervision. 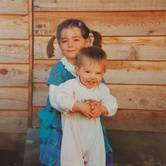 The camps and activities are specifically geared toward the different age groups and run by a professional photographer & assistant. 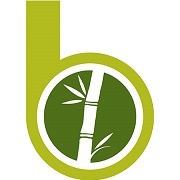 At Bamboo Bay’s student-focused Summer Break camp, your child will have the opportunity to create new and unique artworks every day of the week. Professional art instructors will teach a variety of artistic techniques and instructors from Brick Door Education will lead the LEGO portion. With new projects to take home every day, you’ll fill up your personal art gallery in no time! 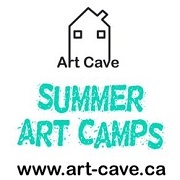 Art Cave offers camps each week for ages 5-8 and 8-12. Camps themes are Drawing and Painting, Comics and Cartooning, Animation, Arts & Science, Into the wild, Graphic Story Telling and Art Scouts. 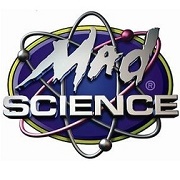 Activities include art, outdoor time and weekly field trips. 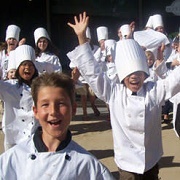 Summer Chef School is the original and always innovative kids' cooking camp that started in 2007. Students will learn about cooking real food from real ingredients. They will leave with new skills, more confidence and increased food wisdom, through this fun and engaging program.